Visual Stories are a visual aid that demonstrate what to expect in preparation for a visit to the theatre. 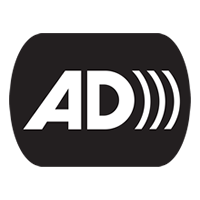 They are a great tool for anyone visiting a theatre for the first time. For more information on venue's accessibility information, please click here. 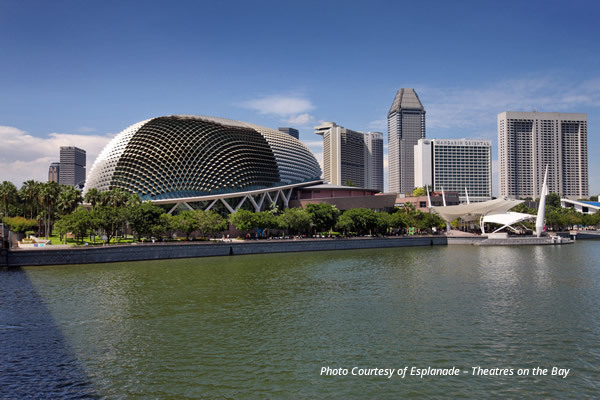 Esplanade – Theatres on the Bay is Singapore’s national performing arts centre, offering a rich line-up of about 3,000 performances featuring dance, music, theatre, visual arts and more annually. More than 70% of the shows that take place each year at the centre are free for all to enjoy. As an arts centre for everyone, Esplanade creates opportunities for seniors, youth, children and underserved communities to experience the arts. Esplanade also provides platforms for both budding talents and established artists to perform and learn through mentorship and associate artist programmes. Esplanade is operated by The Esplanade Co Ltd, which is a not-for-profit organisation, a registered Charity and an Institution of a Public Character. 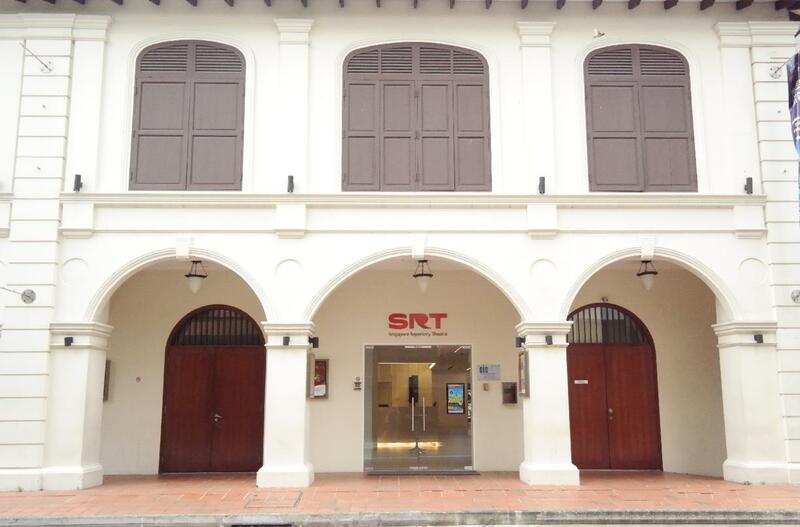 Gateway Theatre is a new multi-theatre venue located in the heart of Bukit Merah Central. 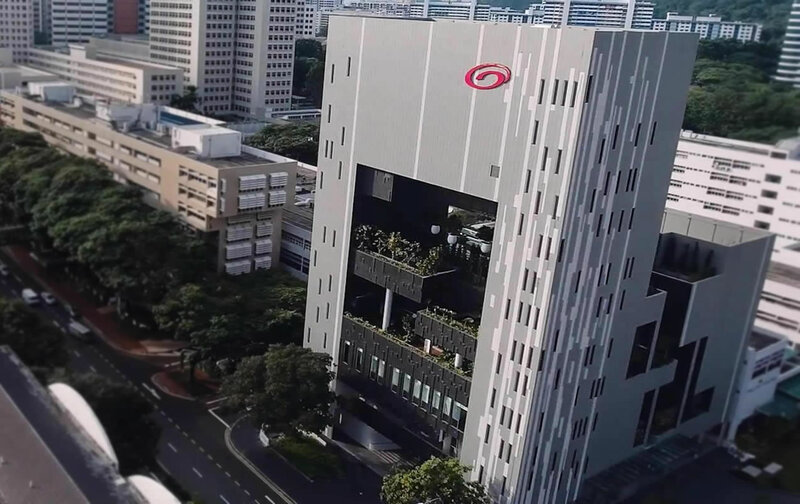 It aims to be a creative arts space that promotes made-in-Singapore works and talents of all cultures, while developing an appreciation of the arts within the heartland of Bukit Merah and in Singapore.